Futuristic binary data background with volume light effect. 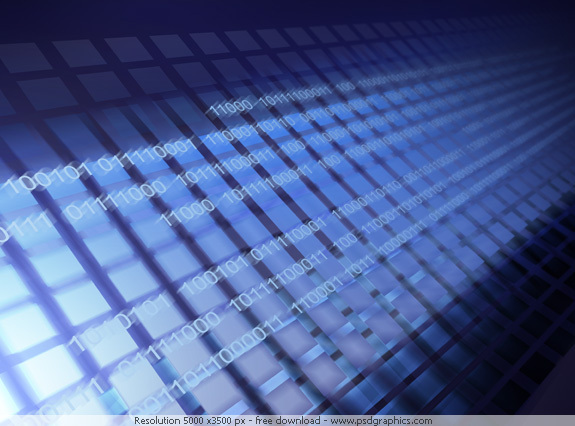 Abstract background with a blue motion blur and shiny dots, with binary code lines on it. Modern abstract background with a vibrant colors. 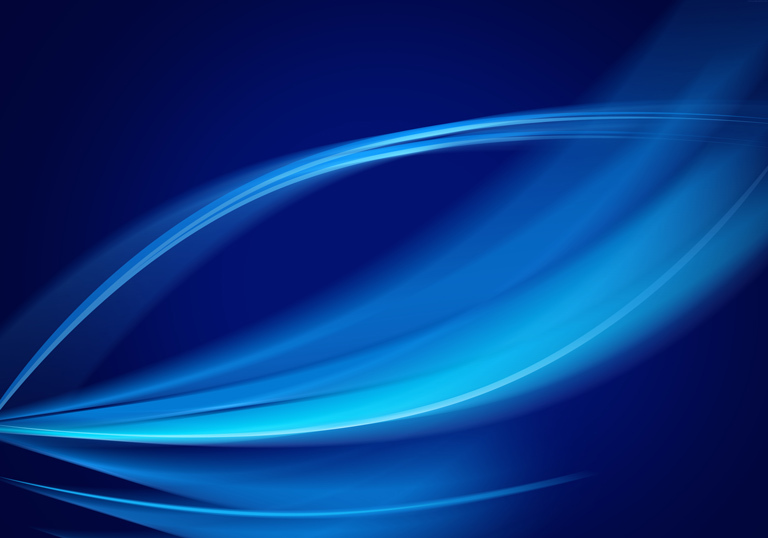 The graphic is made with a shiny blue gradients and motion blur. 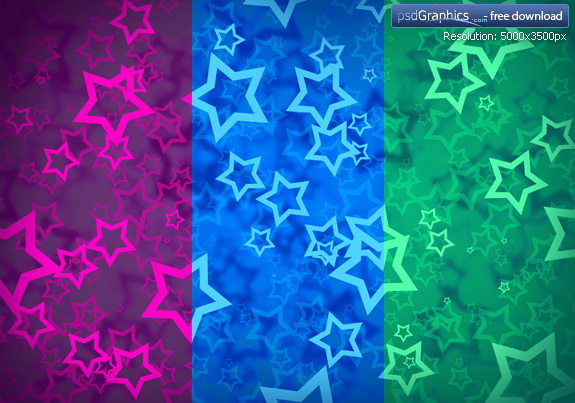 A great background for web graphics and print designs. 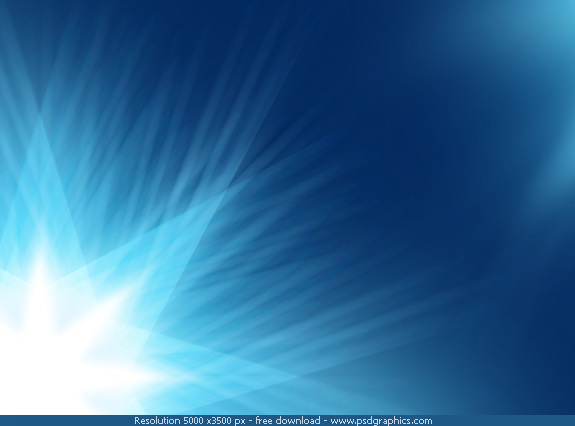 Blue Christmas background with a shiny stars on a blue gradients (night sky), also in vertical orientation. Can be used for your design, for any christmas theme of celebration. High-res JPEG included. Abstract graphic with a defocused red lights. 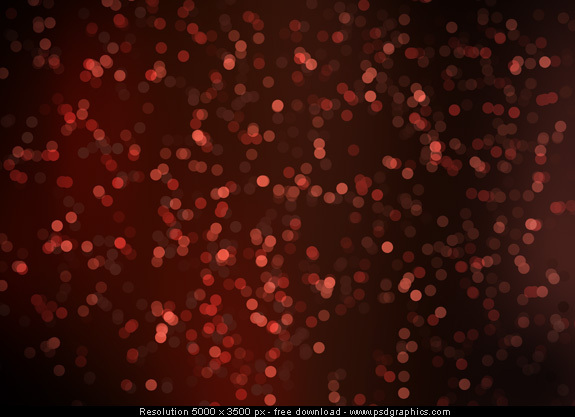 Dark red background with a shiny dots decoration and a blurry details with lighting effects. A great background to use in both print and web presentations. 11 queries in 0.088 seconds.